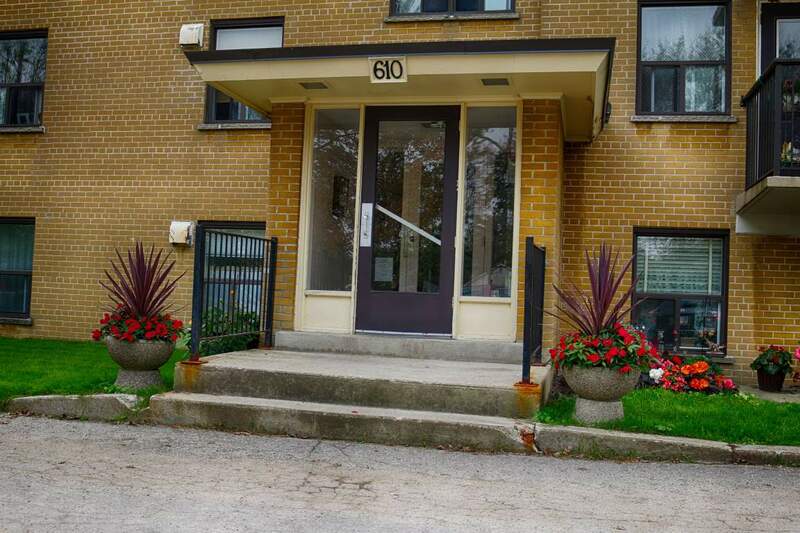 610 Percy Street in London is situated on a quiet street, in an established neighbourhood that is close to unique shopping, dining, and entertainment. 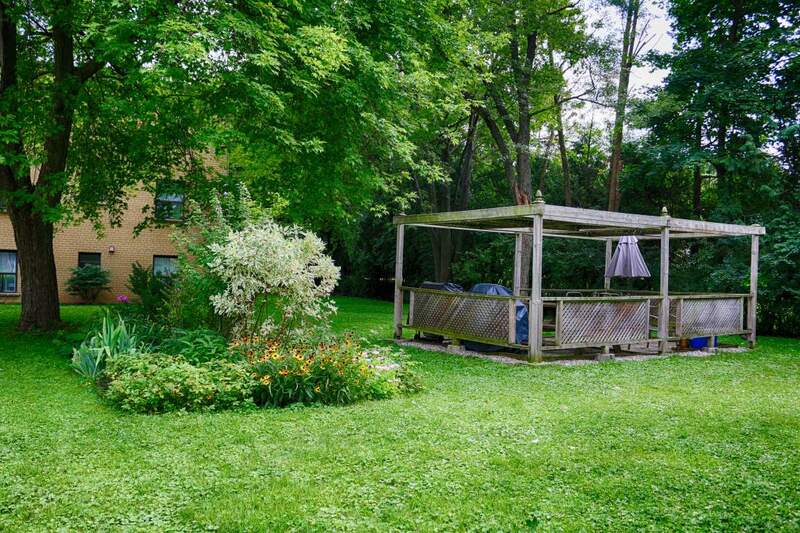 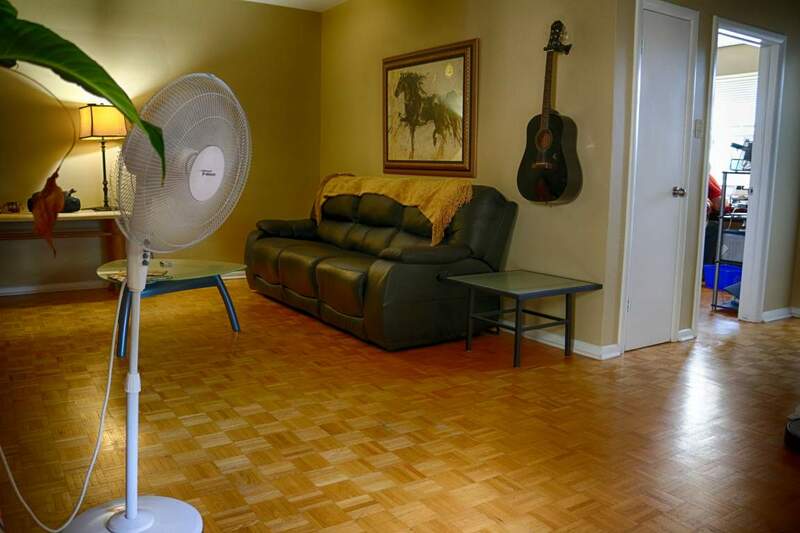 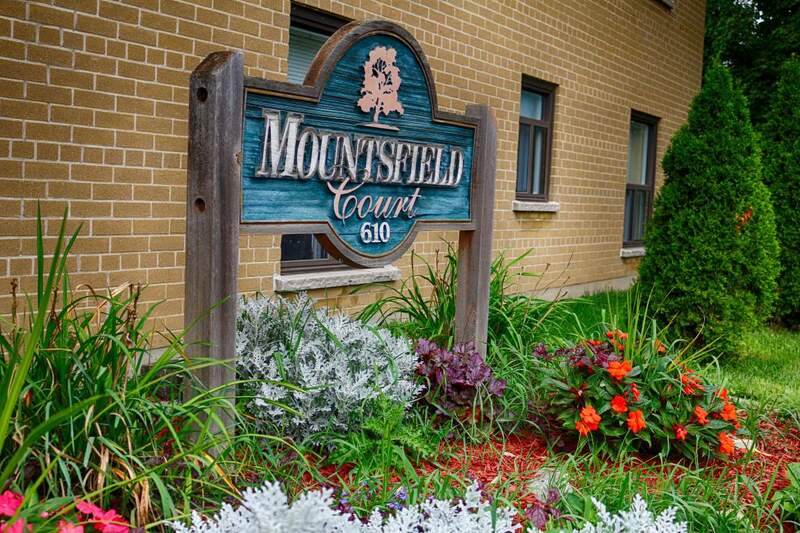 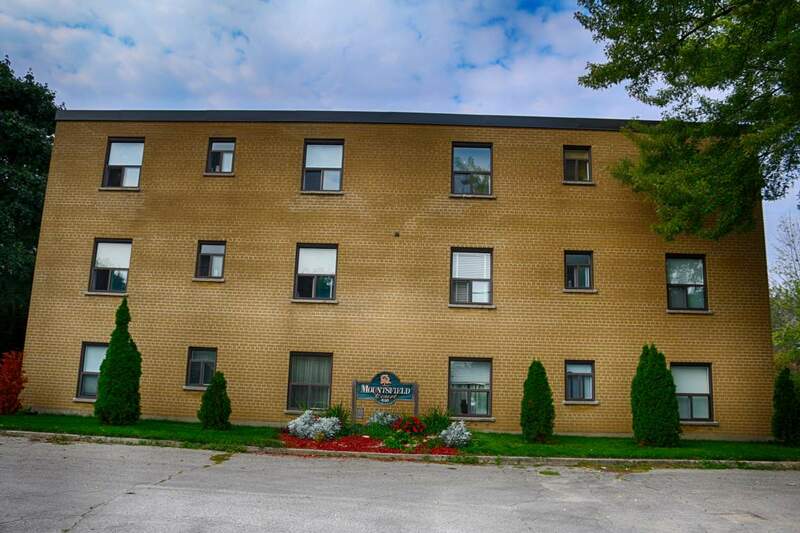 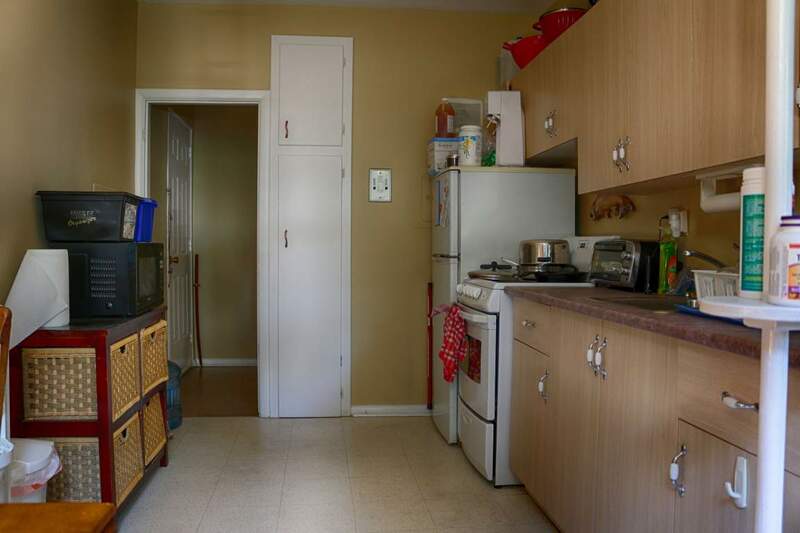 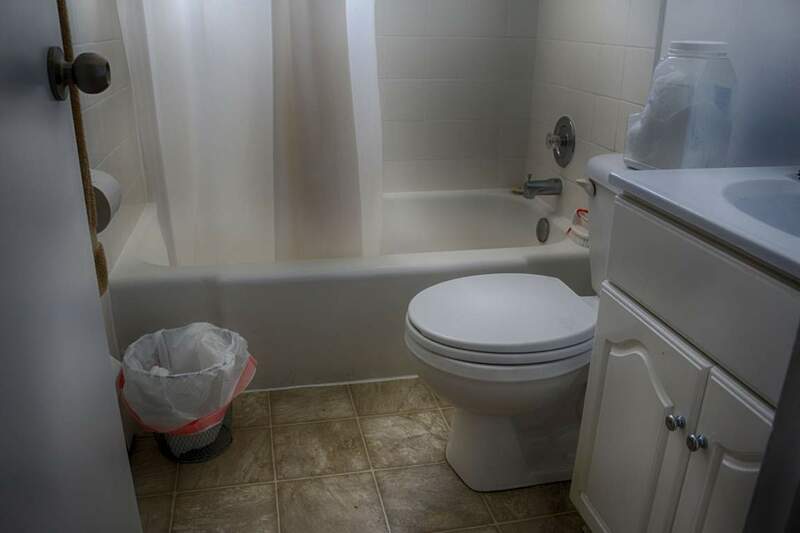 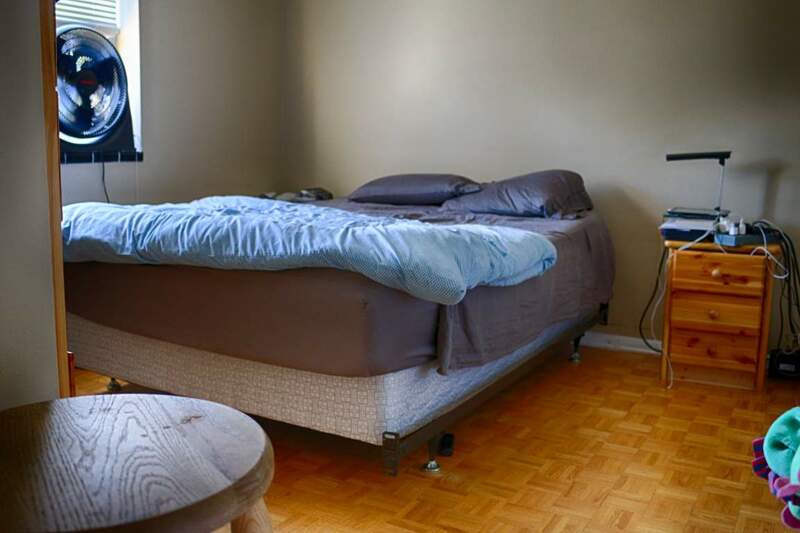 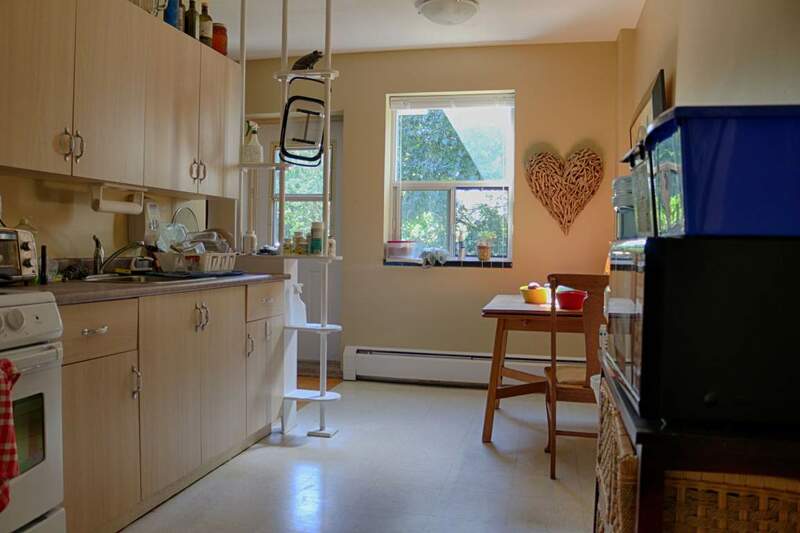 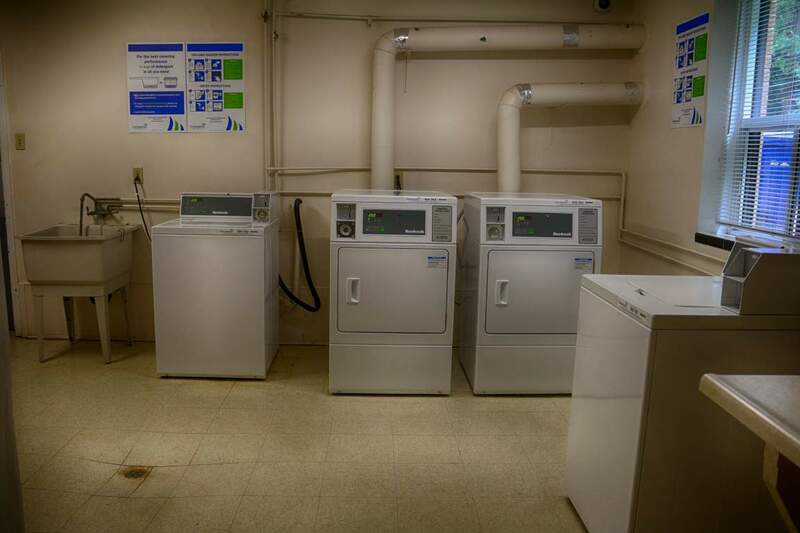 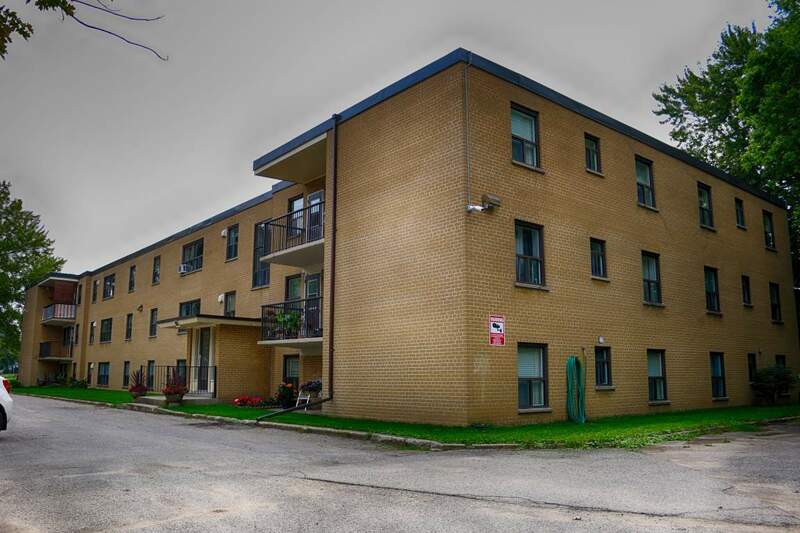 With spacious suites and friendly staff, this building is a great place to live. 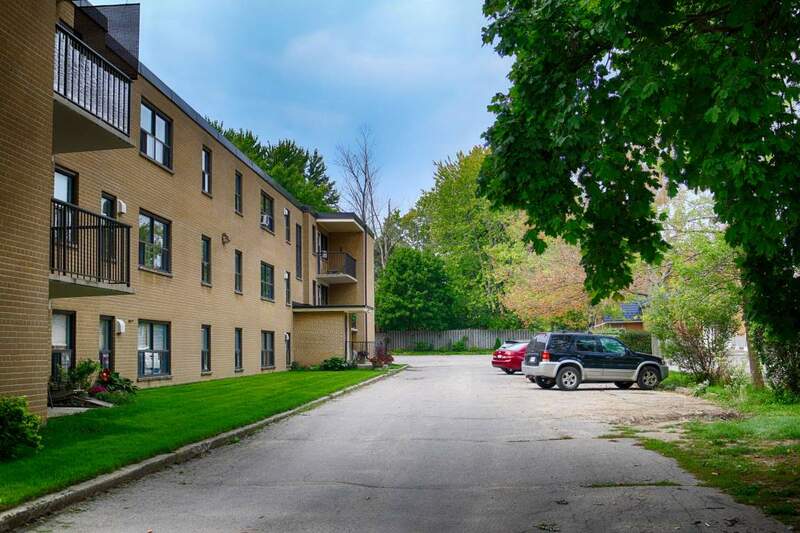 There are several banks, a Tim Hortons, and Metro grocery store within walking distance and White Oaks Shopping Mall is less than 10 minutes from the building. 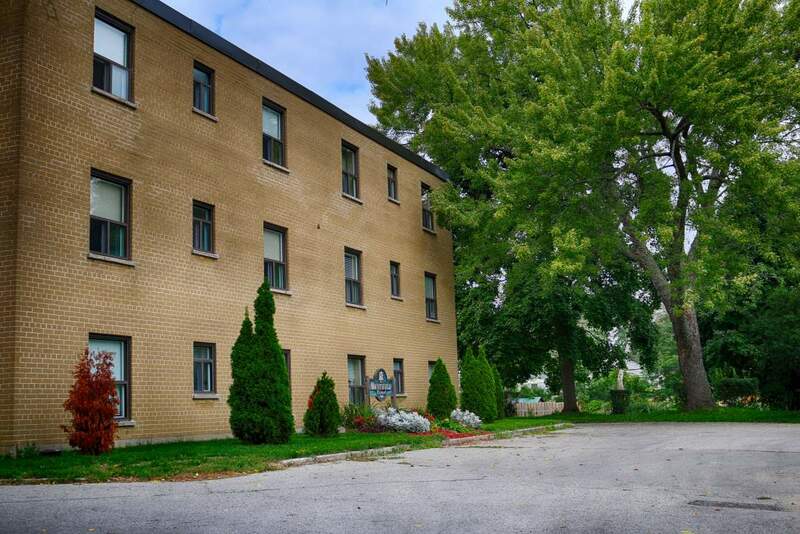 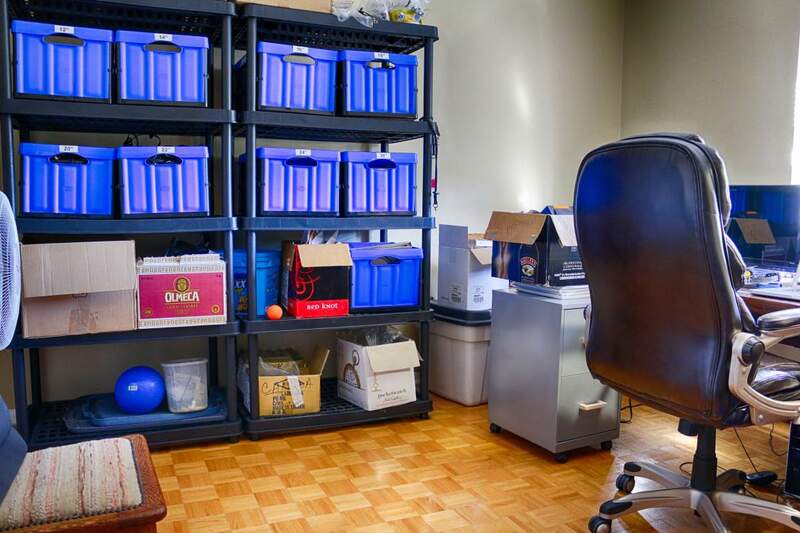 Pharmacies and the London Health Sciences Centre are a quick walk away. 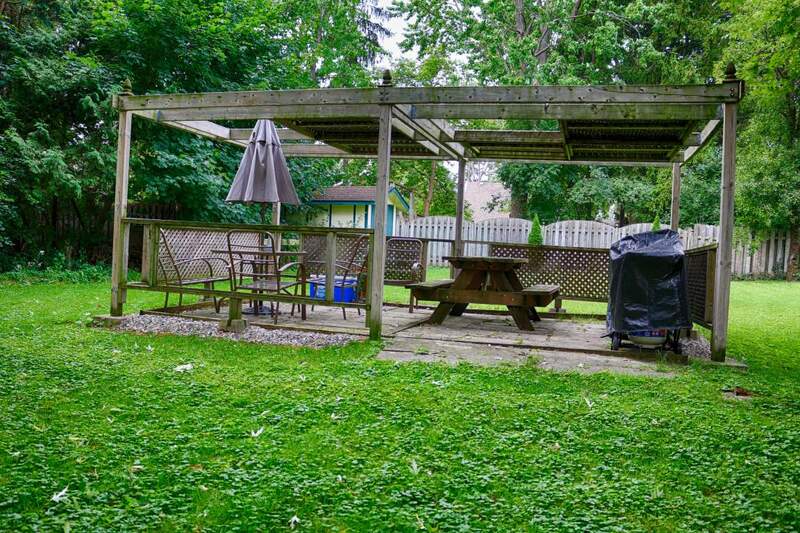 Entertainment and recreation is plentiful with restaurants, parks, and a movie theatre nearby. 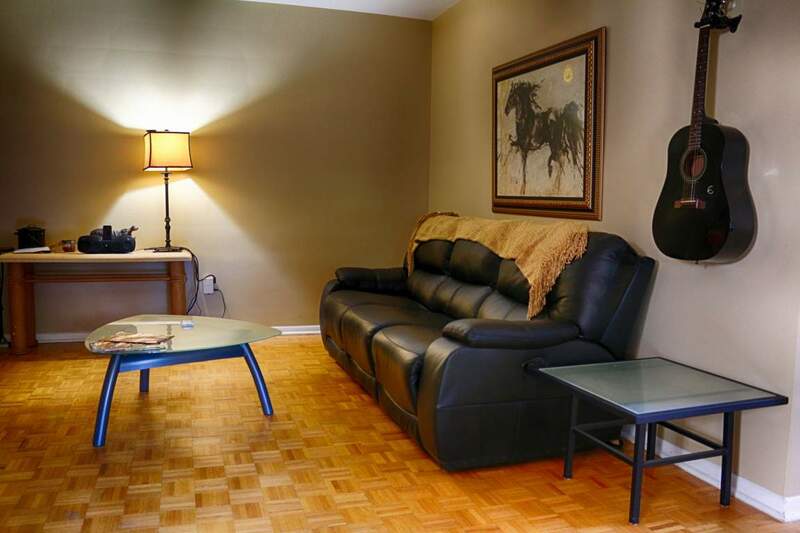 The Budweiser Gardens Arena, a great place to catch a sporting event or a concert, is just 15 minutes away. 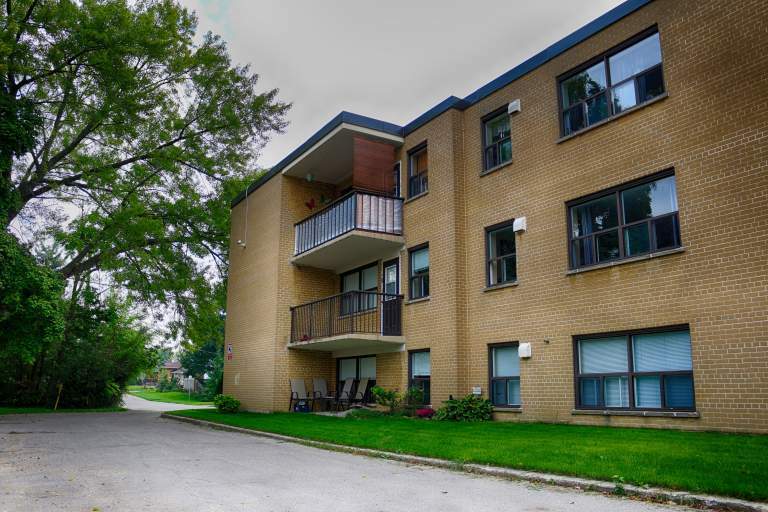 There is a transit stop a few steps from the building and quick access to major roads making commuting easy.